Excellent news! Thank You Swamiji. 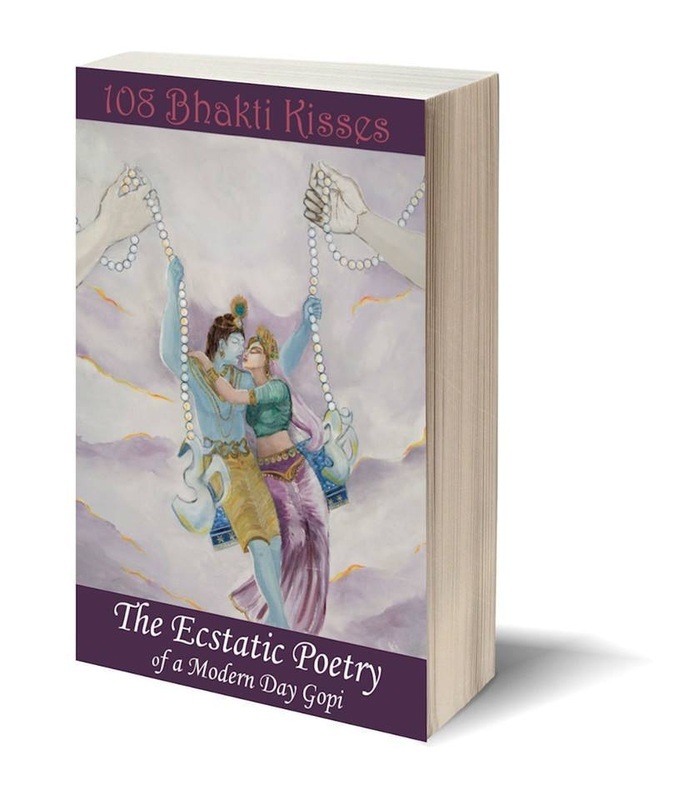 108 Bhakti Kisses Poetry book has been added to the Brevard Central Library collection in Florida.